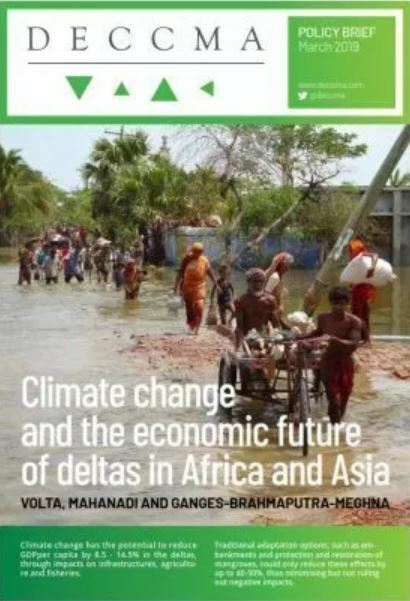 The Low Carbon Programme (joint research initiative between the Basque Center for Climate Change (BC3) and the University of the Basque Country (UPV / EHU) offers, within the framework of a collaboration agreement with the BBK Foundation, two grants of 1,500 euros each for the realization of master's theses on "Green Growth in Bizkaia". BC3´s research project “Nurturing a Shift towards Equitable Valuation of Nature in the Anthropocene (EQUIVAL), one of the 5 winner of PEGASuS, Biodiversity & Natural Assets grant programme The five projects awarded funding in the first round of the Program for Early-stage Grants Advancing Sustainability Science (PEGASuS) focus on questions critical to human wellbeing – from sustainable farming to the loss of mountain biodiversity. AQUACROSS WP7 BC3/IGB Technical Meeting is to be held in Bilbao at BC3 offices next 13 and 14th of December. See the scheduled Open Seminars. INHERIT: Read about Stage 1 of our project: The Literature Review! 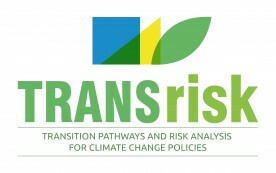 BC3 is one of the partners of this Research Projects that seeks to create a novel assessment framework for analysing costs and benefits of transition pathways, where uncertainty is at the heart of policy design rather than accounted for through sensitivity analysis at the end of the analysis. ESPA/NERC published an independent evaluation of the five "blue skies" projects they funded in 2012, including the ASSETS project on food security in which BC3 participated. 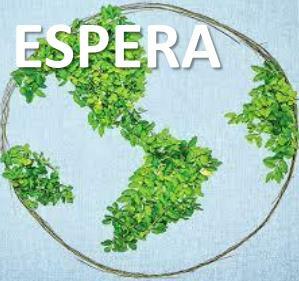 En Enero de 2016 ha dado comienzo el Proyecto de investigación ESPERA.El objetivo principal de ESPERA es contribuir al conocimiento del impacto de los PSA (Pagos por Servicios Ambientales o ecosistémicos) sobre la equidad social y sus interrelaciones (trade-offs) con la efectividad ambiental y la eficiencia económica, desde la perspectiva socio-ecológica de los servicios ecosistémicos. Identifying ways of living, moving and consuming that protect the environment and promote health and health equity is the objective the of the new Research Project BC3 is participating since January 2016.